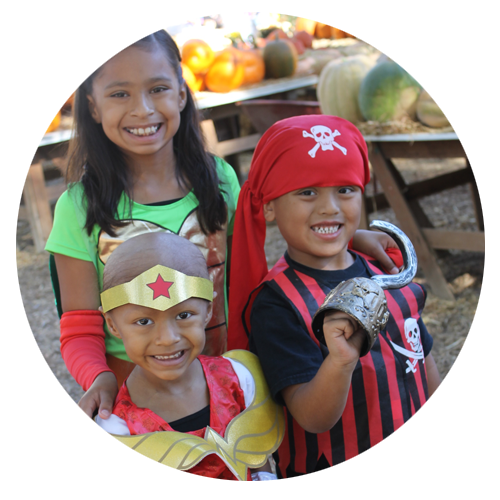 Every Fall CCFSC invites families to enjoy an afternoon to celebrate our Halloween Party. Greenspot Farms in Mentone will be welcoming us to their venue for this fun event. Families can join us for a morning of Halloween Fun that includes: games, giveaways, Costume Parade, free raffle prizes and light refreshments. Families will also take home a pumpkin and other Halloween decorations and sweets. Registration not open - please check back soon!